Spacious detached 4 bed bungalow with separate self contained 1 bed Annex suitable for 'holiday lets'. Ideal for family living. Large attic space suitable for conversion. Double garage with additional garage and workshop. Internal viewing Essential. 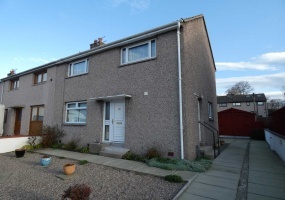 REDUCED PRICE - £10,000 Less than Home Report Value Exciting 4 bed, spacious family home complete with gas CH, DG, garage, wood burning stove, patio and large garden. Internal viewing essential. Accomm:- Lounge, Dining Kitchen, 4 Bedrooms, Bathroom, Shower Room, Sun Porch & Garage. 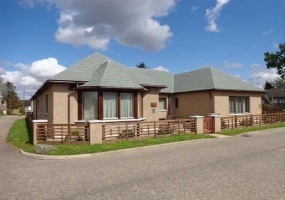 Delightful detached 4/5 bedroomed traditional house with lovely views of Grant Park. Good sized garden grounds. Separate building housing a studio and stable. Off-road parking for several cars. Grade C listed. Potential to make an ideal family home. REDUCED PRICE. SAVE £7000 on HOME REPORT VALUE. Attractive 2 bedroomed Bungalow linked through the garage, complimented by a conservatory and a study. It has the benefit of gas CH & DG. Popular residential area. Internal viewing highly recommended. 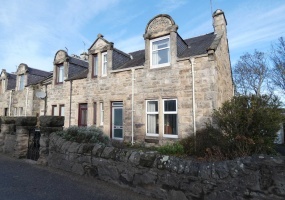 Charming detached 3 bedroomed Cottage set in good sized garden grounds. Disabled friendly shower room. DG & Gas Ch, Single Garage with off-road parking for several cars. Internal viewing is strongly recommended. 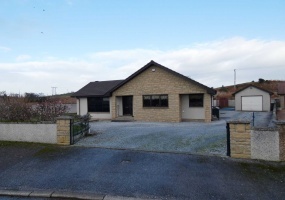 FIXED PRICE £140,000 Rural 2 bedroomed Detached Bungalow approx. 4 miles from Elgin. Oil Ch & DG, Drive leading to garage complete with separate area of hard standing. Internal viewing advised to appreciate its size and location. 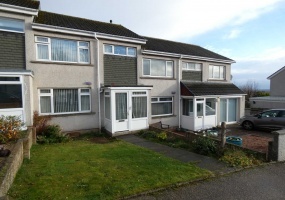 Spacious end terraced house complete with good sized garden and a driveway with off-road parking for several cars leading to a timber garage. 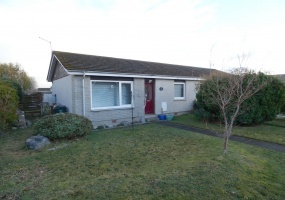 Pleasant Semi-Detached Bungalow complemented by a conservatory, garage and garden. It has gas CH & DG. 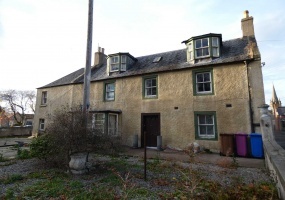 Would benefit from some internal improvement but has the potential to make a lovely home. Internal viewing advised.